The Penclic Mouse R3 – is a wireless, ergonomic, 3 button mouse. 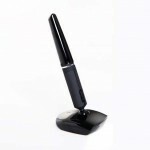 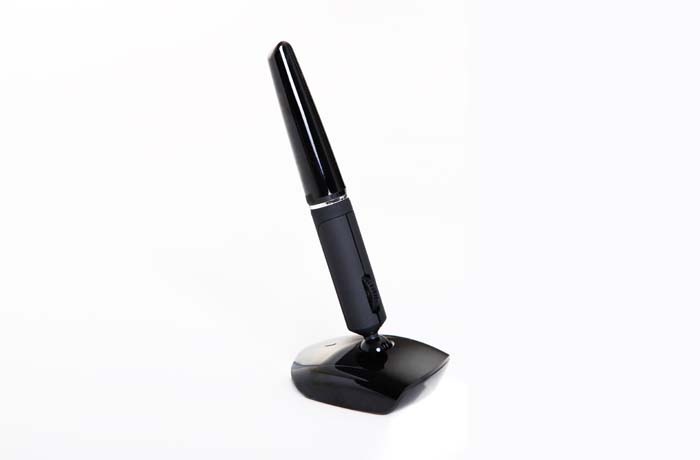 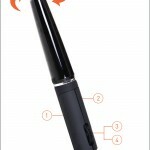 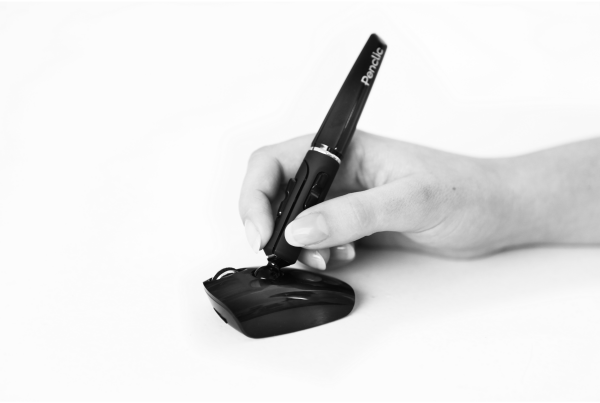 The lightweight Penclic Mouse looks, feels and functions like a pen.The third generation Penclic Mouse is compatible for left and right-handed users, with the scroll wheel located in the middle of the pen’s shaft. 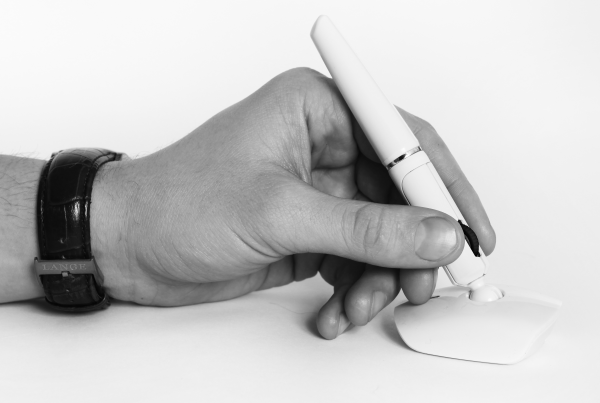 The scroll wheel also doubles as the middle click button. 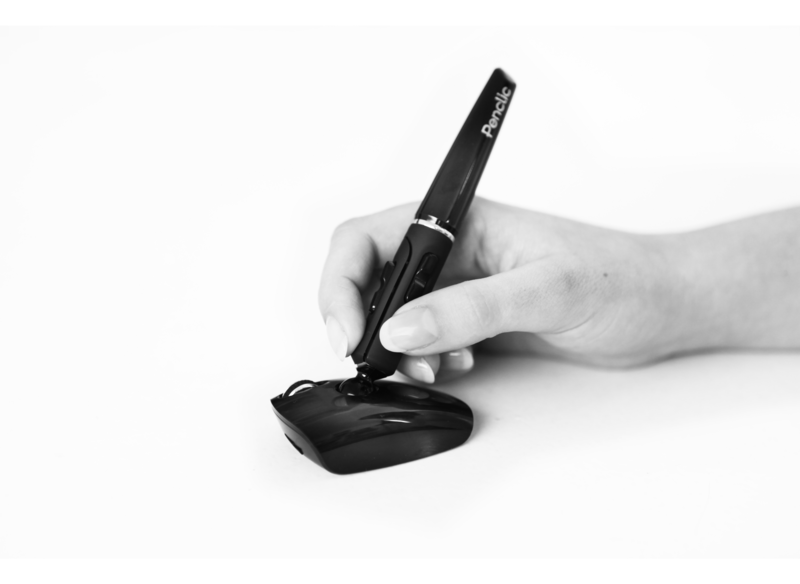 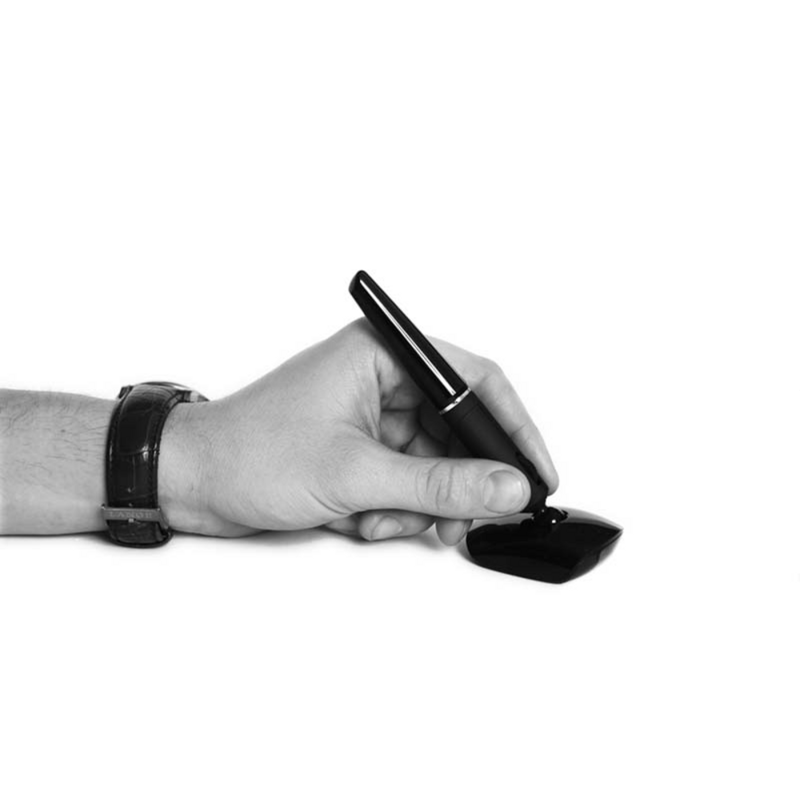 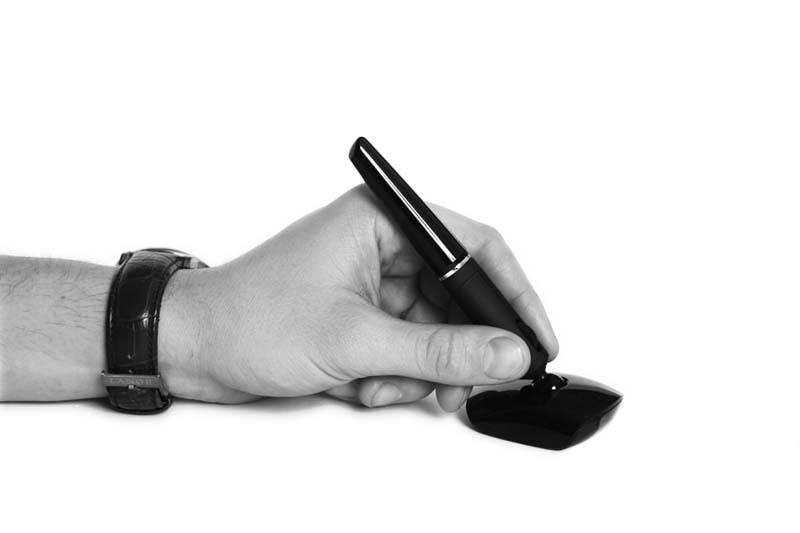 A smooth pen-grip for quick, precise movement placing superior navigation at the your fingertips, leading to better results and the creation of a more comfortable and relaxed working position. 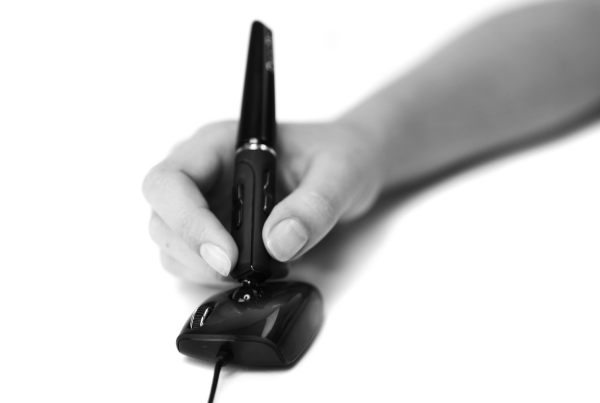 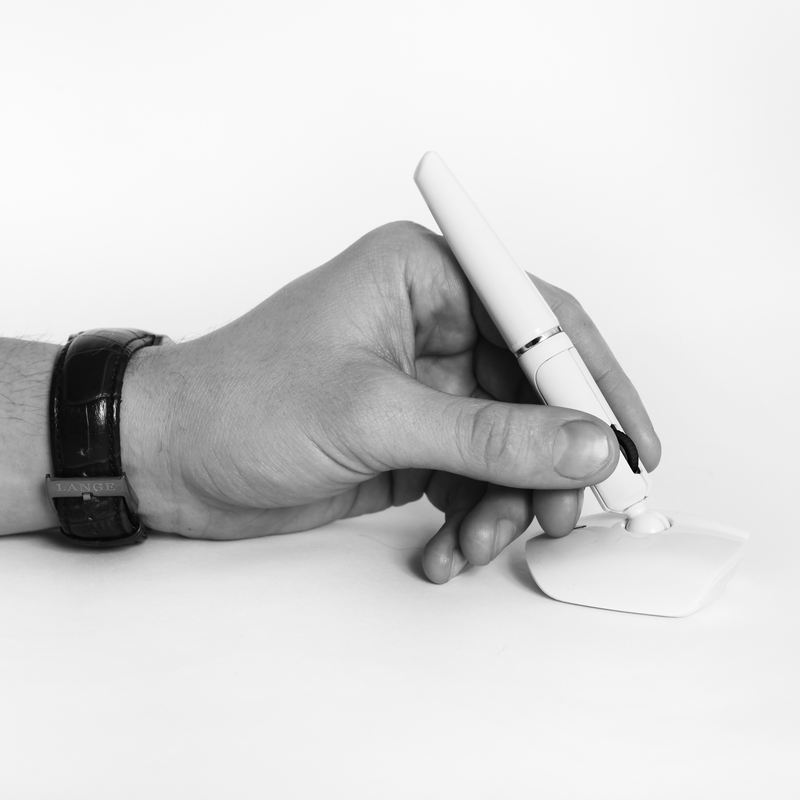 Penclic Mouse counteracts static tensions in your arms, shoulders and neck.